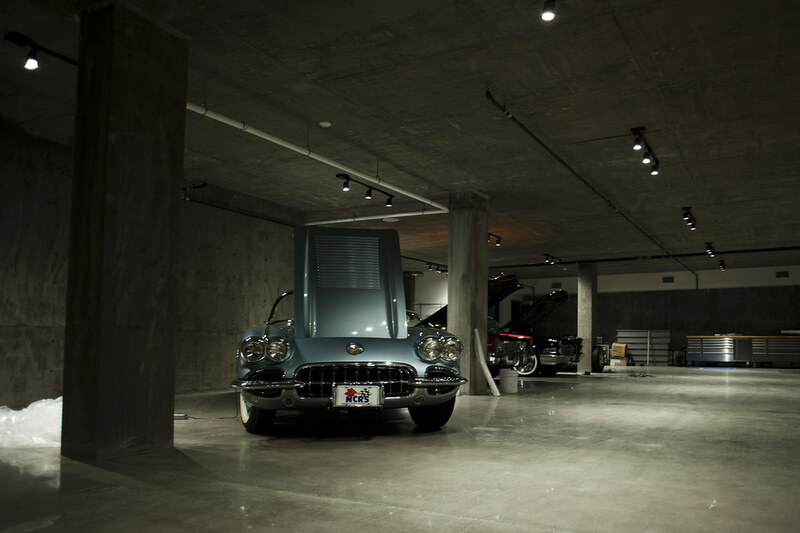 During a recent site visit to The Polk building in Hillcrest, I was able to get a sneak peak into the hidden lair that lies beneath surface of this newly completed mixed-use building. 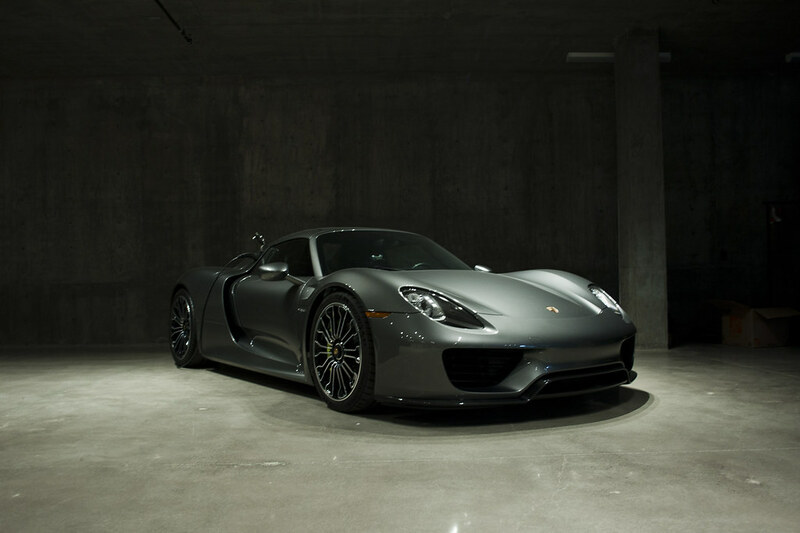 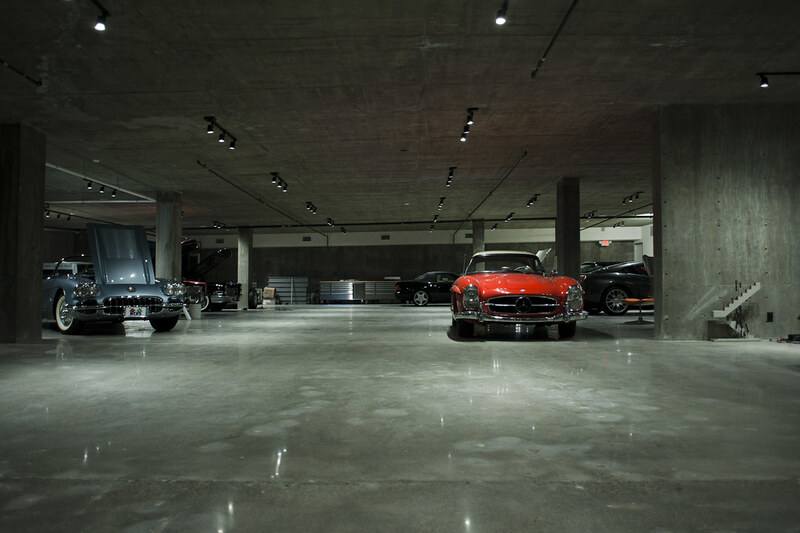 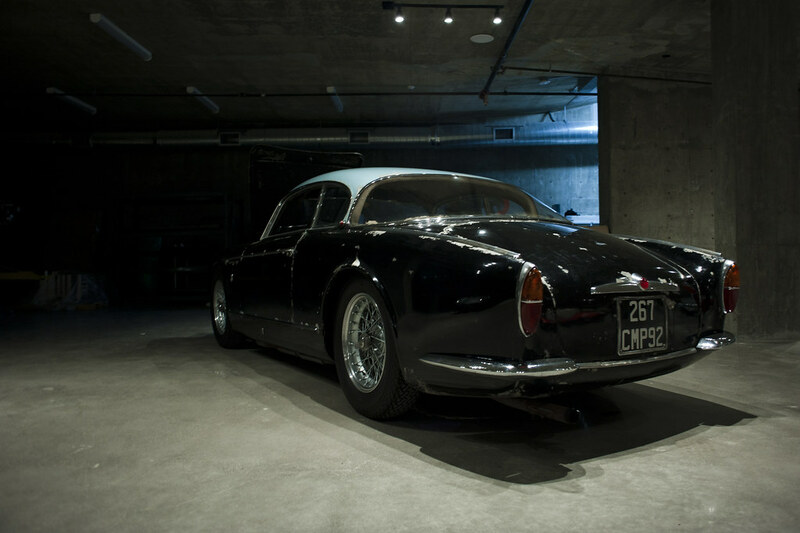 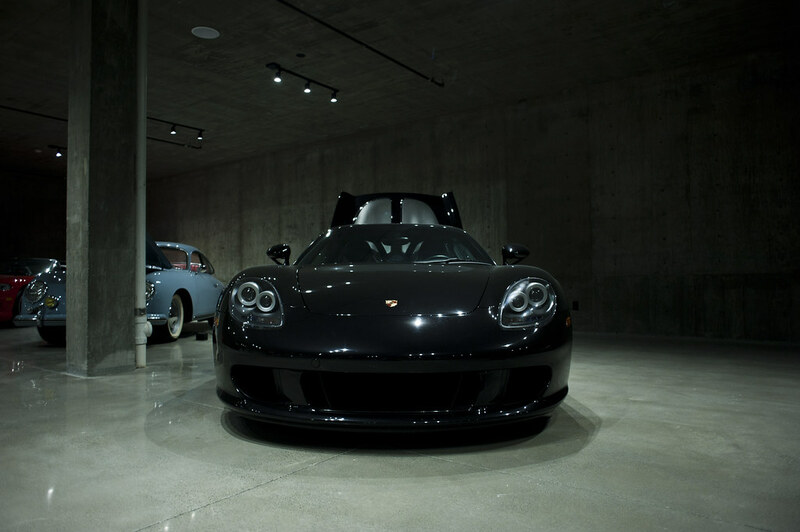 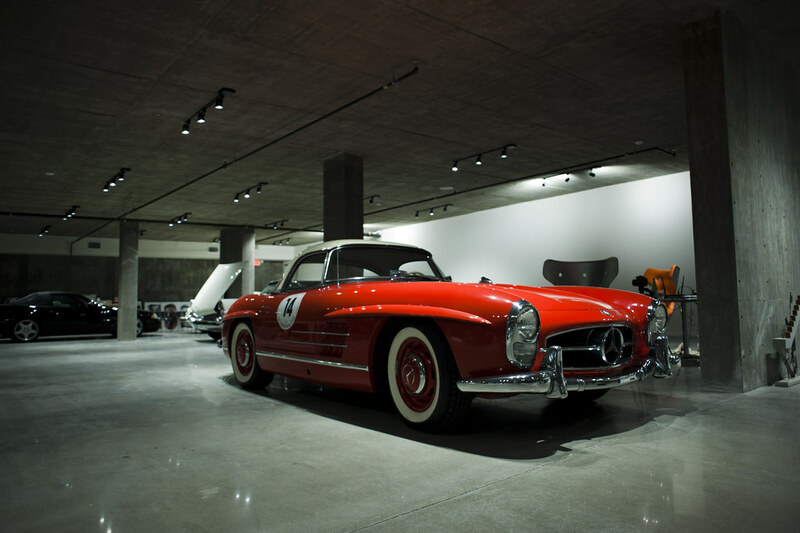 Dubbed “The Bat Cave”, this subterranean garage featured an open plan concrete construction with exhibition lighting to pronounce the automotive collection. 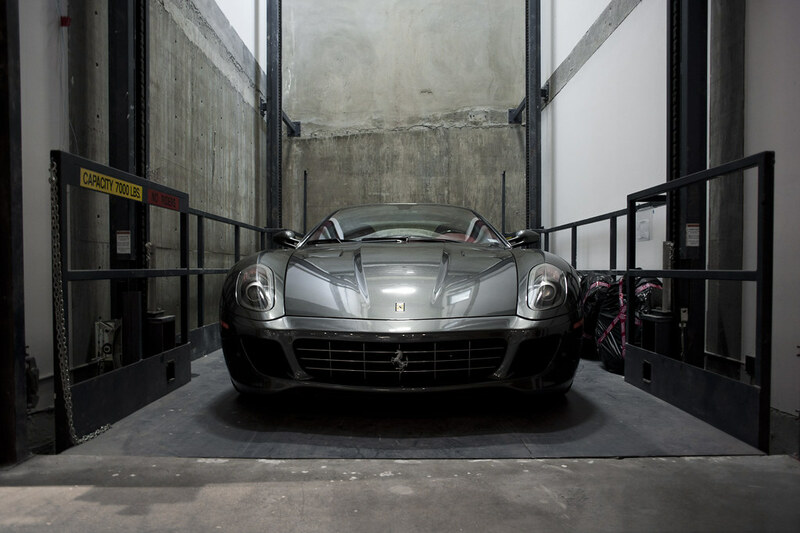 A built in car elevator helped the cars with a lower ride height access the space without damaging any of the aerodynamics. 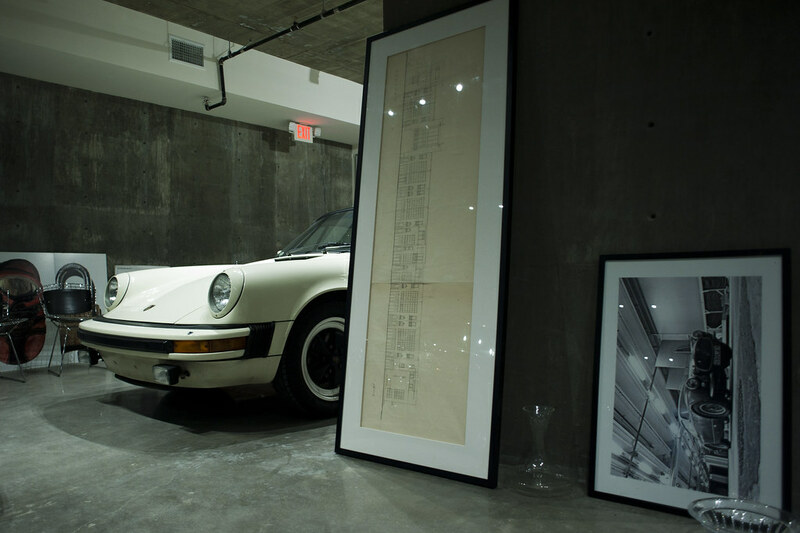 Architectural models and drawings were strewn between the vehicles and toolboxes to further accentuate the “man caveness” of the space. 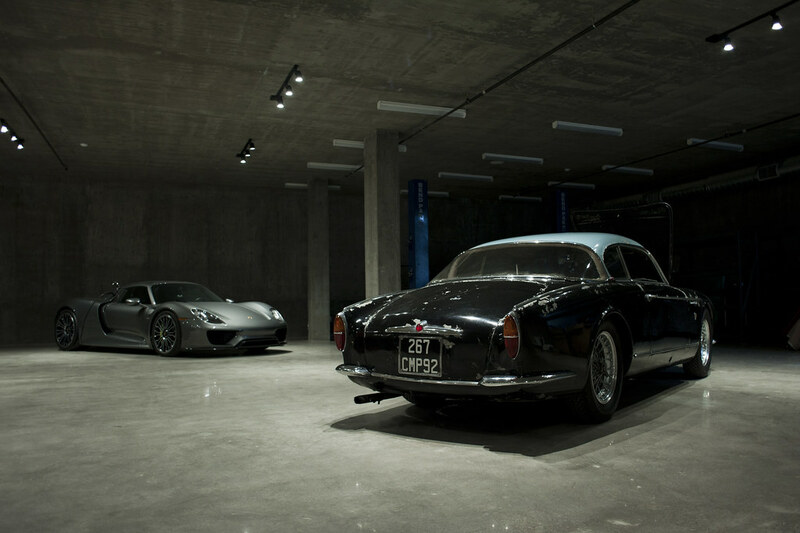 Tucked away in one of the corners I found a barn-find 1956 Maserati A6G/2000 Gran Sport parked next to a 918 Porsche. 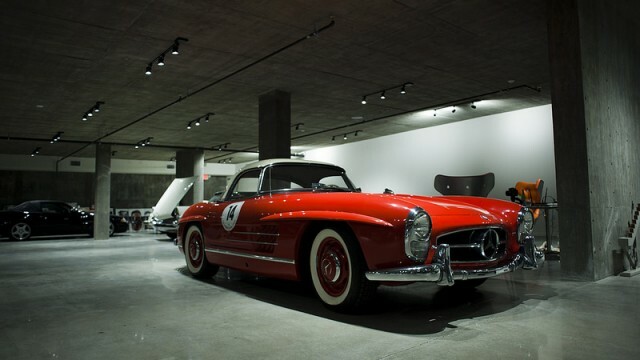 The collection was spectacular.